In December of 1937, the Japanese began their attack on the fortified city of Nanking, the capital of the Republic of China at the time. During the Battle of Okinawa, American forces faced heavy resistance at the so called “Shuri Line”, a fortified defensive line running from Naha to Yonabaru. 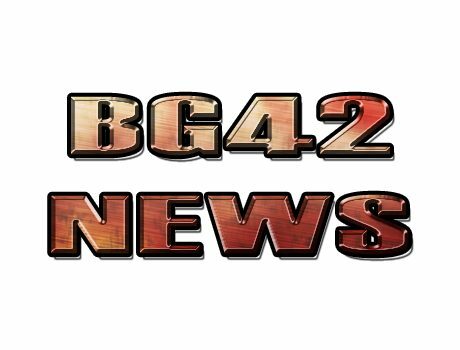 read more "New contact info for Sarge31FR"
read more "First patch for BG42 Final RC4 released"
read more "BG42 website users – please read this carefully!" read more "BattleGroup42 Final – RC 4 released!" read more "picture gallery in the works & update on RC4"
read more "new BG42 forum online"